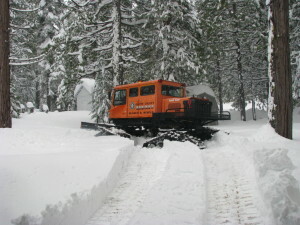 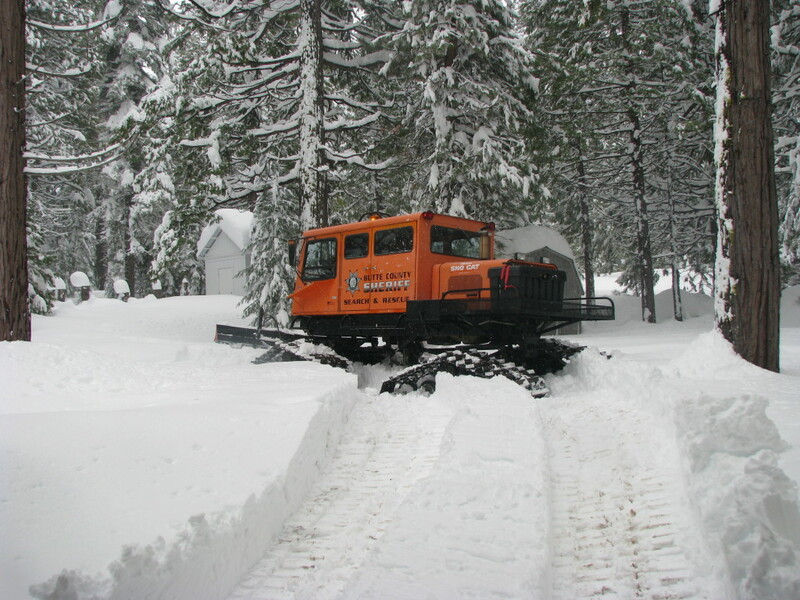 In 2007, Butte County Search & Rescue was honored to receive a Tucker Snow Cat donated by Pacific Gas & Electric Company. 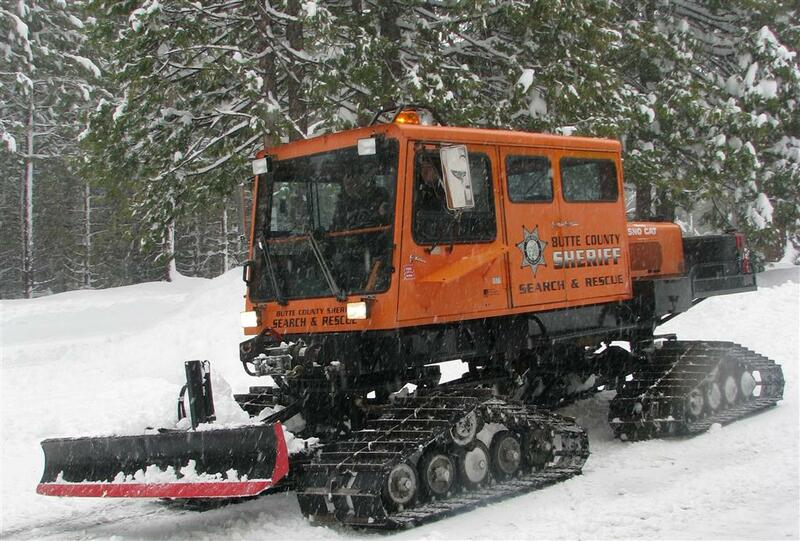 BCSAR members spent several weekends customizing it to fit our needs. 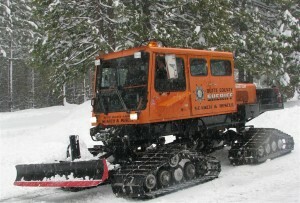 This included installing public safety radios, attachments to carry a Stokes litter, and affixing our logo. 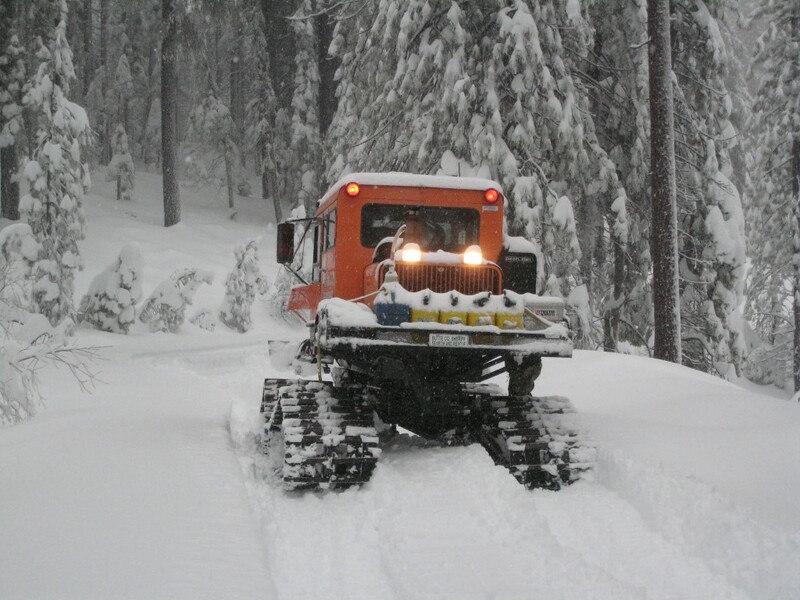 Transfer Flow of Chico custom designed a fuel storage system providing 2-30 gallon saddle tanks and transfer system. 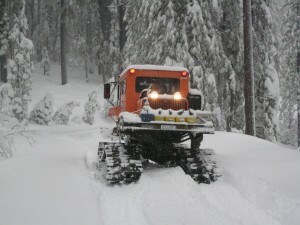 The Snocat carries emergency food, first-aid, and survival gear necessary for rescuers and victims to spend the night in a snowstorm.